Looking for that new flavorful strain? This is it! A cross of White Chocolate and White Nightmare creates this powerful strawberry taste and smell with hints of chocolate throughout. 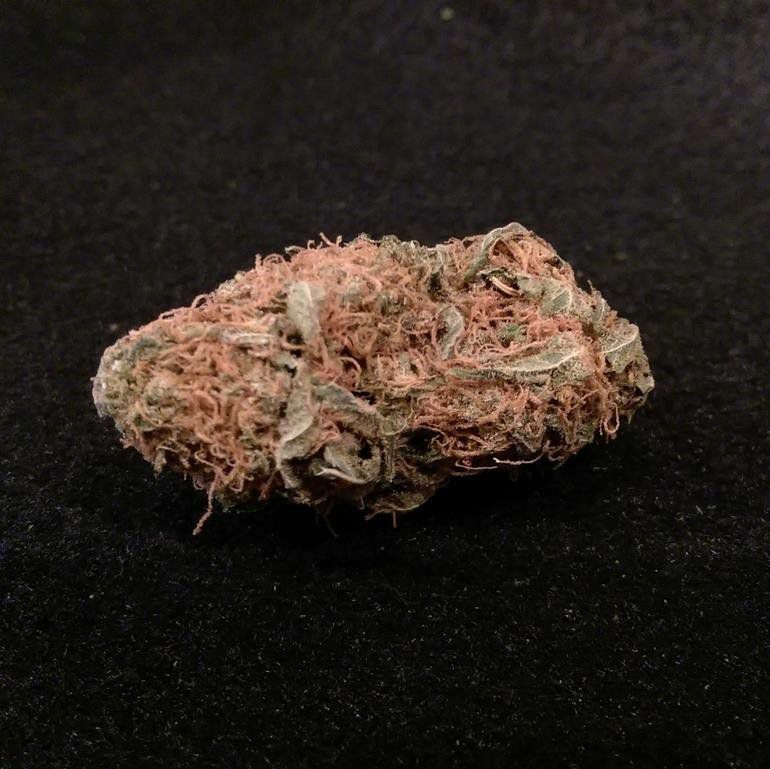 Bright colored buds with bright orange hairs. This one is sure not to disappoint. This is a fantastic plant for beginners and veterans alike. A wonderful calming quality to the mood, an unfettered mind capable of multi-tasking and a body free of pain. Our highest CBD content in the shop! This is really something special. We've turned down a lot of cotton candy here because it just doesn't have that classic cotton candy scent but this girl delivers on scent and flavor! Tastes like childhood leaving a sweet taste on the palate that takes me back to the circus and country fairs. Delivers an excellent mood sparked with motivation. Great daytimer! 70/30 Sativa that is a cross of two famous strains, OG Kush and Sour Diesel. 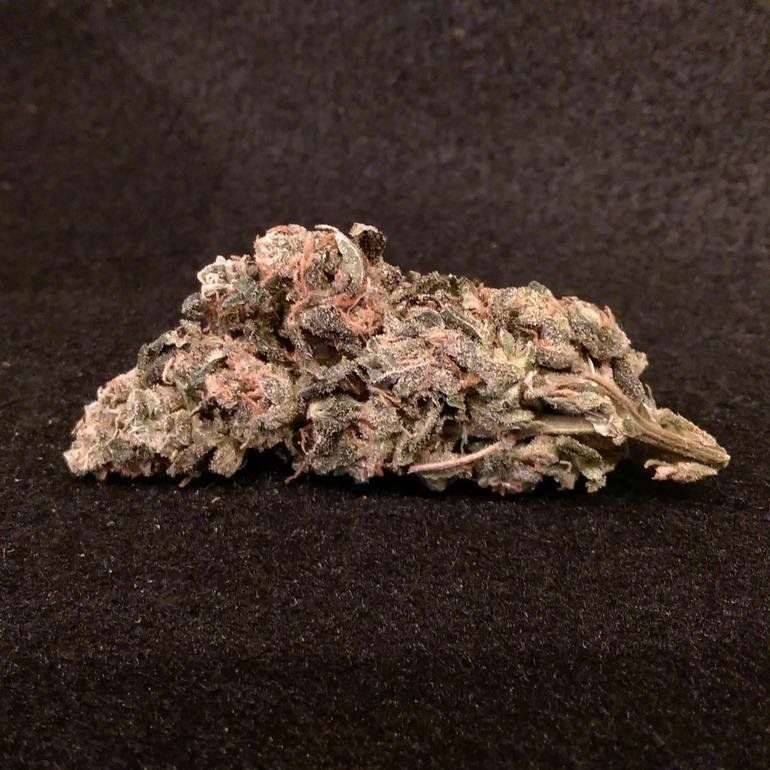 With a strong diesel taste and clusters of crystals, it is sure to impress Sour Diesel fans as well as newcomers. Sour D fans rejoice! 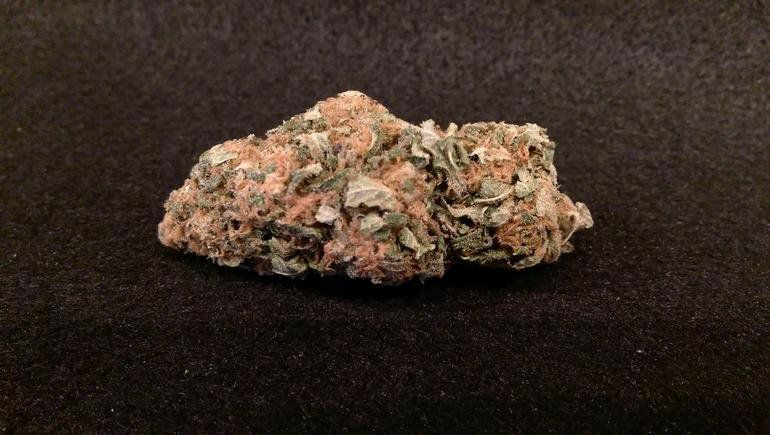 We have been waiting for some REAL Sour Diesel to come in and it finally has. Very sour taste and smell, some of the best Sour Diesel you will see! Strong sativa with the kick you would expect from such a well known strain. Clear active and euphoric cerebral head high that makes you want to pick up the paint brush, pen or guitar. Wonderful body high associated with this plant as well which makes it great for pain and stress. 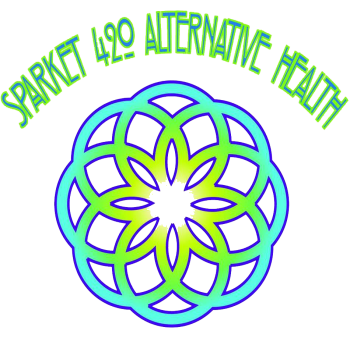 Effective for PTSD, Anxiety and ADD/ADHD. A kick of adrenaline and heart rate along with a motivational high makes this the go to strain for cleaning out the garage or going on a run. This is not a beginners sativa as it can amplify your mood vs alter it and can leave some feeling anxious so be sure you're in a good place before experimenting with this strain. 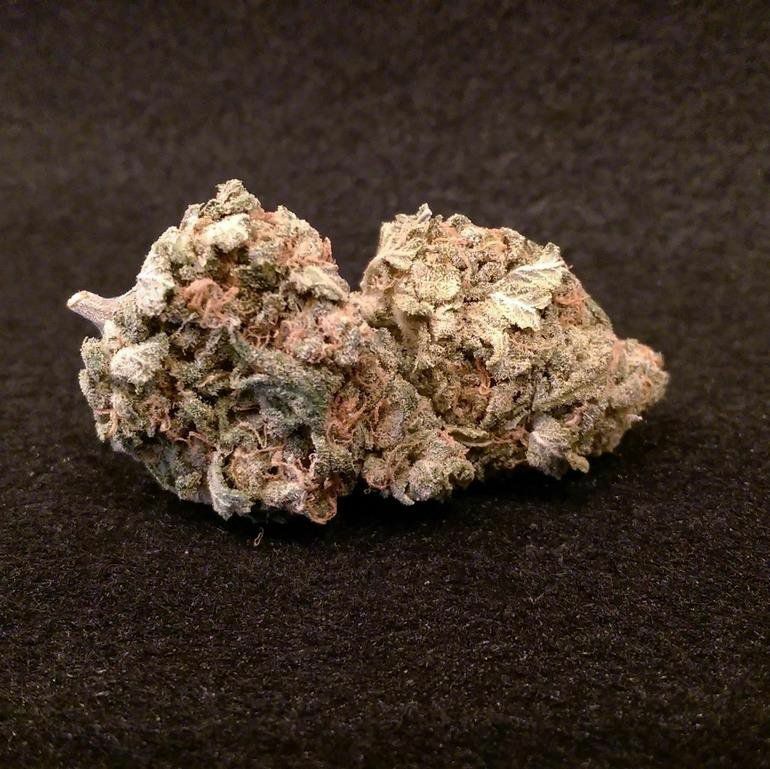 This new favorite of both customers and employees is a great strain for both old and new smokers alike. A cross between the legendary Thai strain and OG Kush. The peppery smell with a hint of sweet is sure to entice, and the taste does not disappoint. Long lasting sativa high with just a hint of body. Wonderful plant for PTSD and mood disorders. Calming without being sedating, subtle body high that helps with pain. Where it really stands out is it's ability to help you be emotionally resilient ie things that bothered you before bead up and roll off.